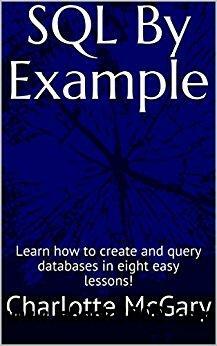 SQL By Example: Learn how to create and query databases in eight easy lessons! An introduction to SQL for the absolute beginner. Learn how to create and query databases, add and remove data from tables, set constraints, create stored procedures, and more. [Fast Download] SQL By Example: Learn how to create and query databases in eight easy lessons!